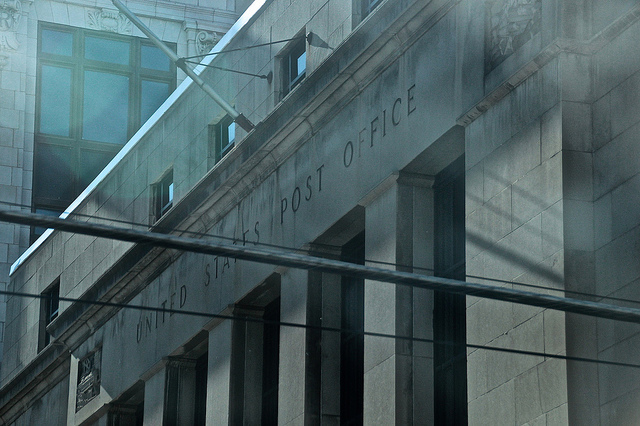 The Postal Service uses the law to protect itself from competition. That is, if someone in the private sector seeks to compete against the Postal Service, the federal government will shut down that competitor immediately, owing to the special status that the Postal Service has as a monopolist. In other words, it’s theoretically possible for the government to own and operate an enterprise that competes against similar types of businesses in the private sector, but not when it has an exclusive access to certain segments of the market. The problem is that the federal government has done more than that with the Postal Service. It’s has provided the Postal Service with an exalted position by granting it monopoly status — a status that protects this government enterprise from competition from the private sector.